Medicine Circus combines the best of 90s alt-rock with some grunge, catchy, accessible hooks, some technical sweeteners and 60s psychedelia. There is something mainstream and not-mainstream about it; it echoes the better moments of Vertical Horizon and Pink Floyd, if you can imagine such a marriage. 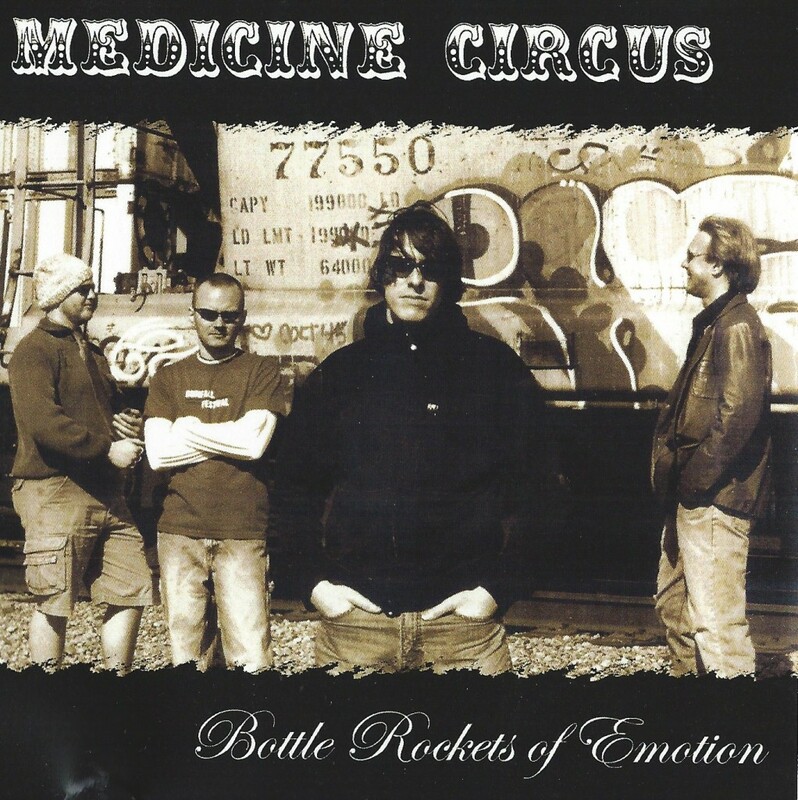 Yet it’s hard to imagine Medicine Circus playing on FM radio. They’re too advanced and have too many unusual approaches and too much discordance for that.